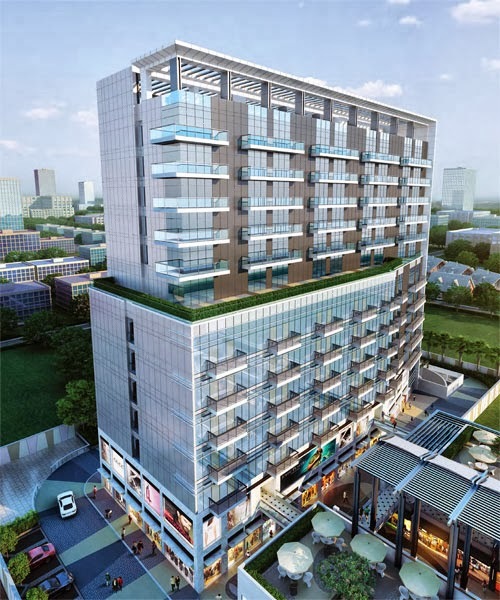 M3M launching first ever Medical Hub Cosmo Plus+ at sector 66 gurgaon offering unit ranging 750-1400 sq ft, price starting from 71 lacs. M3M Cosmo+ is a unique proposition for medical practitioners. It is a platform which will be one stop window for consulting in the domain for preventive and general well-being. It will be an ideal place for doctors with efficient infrastructure as per their requirements and also for the patients as they will have all the basic medical facilities under one roof. The idea is to develop it like a medical-hub, practitioners from various fields of medical consulting would operate in perfect complimenting environment, offering complete healthcare solutions. 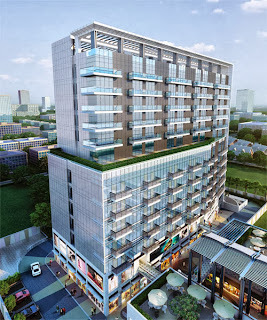 Project located in the center of high density and upmarket catchment area Sector 66. Units in sizes ranging between 750 - 1400 sq.ft. Access to pharmacy and diagnostic lab in the same complex.